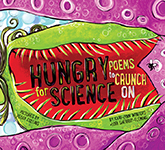 Make earth science, chemistry, physics, and biology even more delectable with these short, lively poems that help young readers explore scientific concepts - from chemical reactions to the brain to magnets and lifecycles. 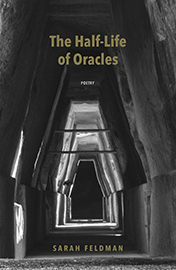 The poems in The Half-Life of Oracles speaks from a way-station between mortals and immortals, a place where the strangeness of daily life meets the intimacy of distant ages. 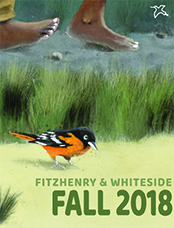 Fitzhenry & Whiteside publishes books that represent the breadth and depth of Canadian content and authors, from far and wide. 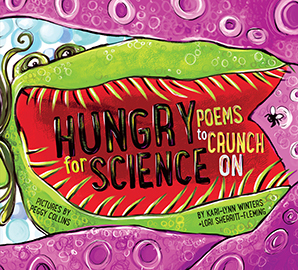 We offer an expansive range of books, specializing in high quality children’s books and non-fiction titles for adults. 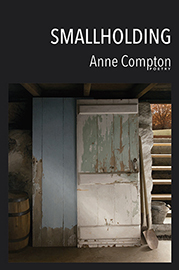 From topical current affairs to enduring knowledge, we are committed to publishing new talent, and to ensuring that our books remain relevant to readers of all ages. We’re proud to be an independent, family-owned Canadian publisher, representing Canada’s diversity in the content we publish and the authors we represent. 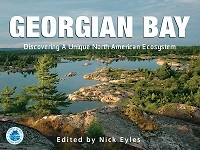 Many of our titles are award-winning examples of the finest non-fiction and children’s literature titles being created by authors across Canada. We invite you to browse our collection or search for exactly what you’re seeking, and order through our convenient online shopping experience.